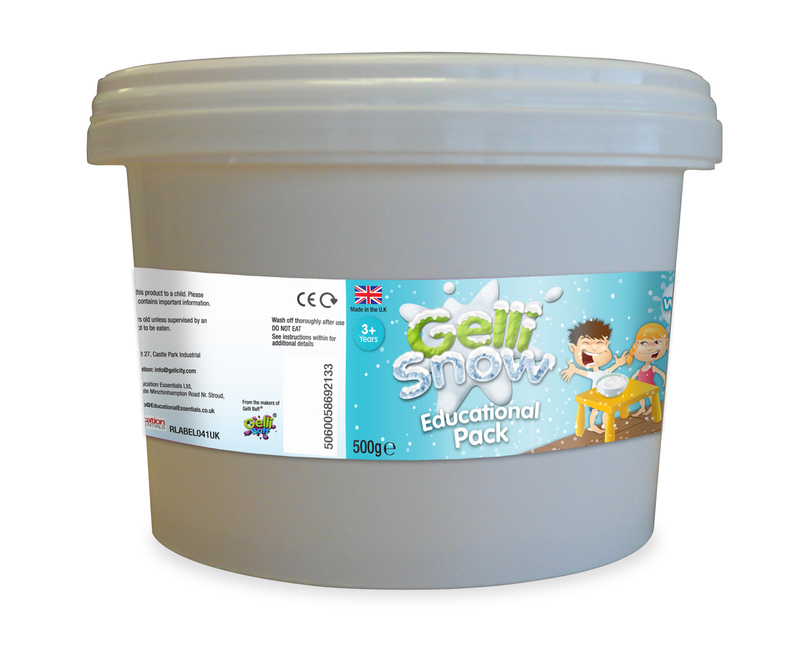 Explore texture, temperature, absorption and more with this incredible powder that looks and feels just like real snow. 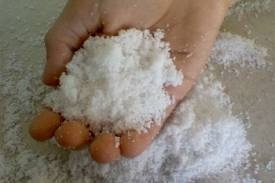 Just add water to the powder to create snow. Gelli snow is a completely safe, UK manufactured powder that turns ordinary water into snow. 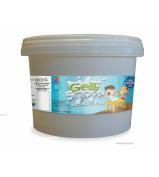 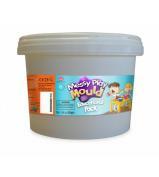 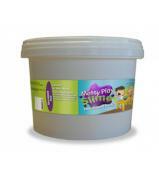 This tub allows you to create snow at any time of year by adding a small amount of water to the powder solution. Learn the science around polymers and water absorption whilst having fun and getting in the festive spirit.